*There is a 9 ticket limit for individual orders. 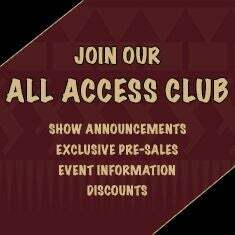 **Purchase a VIP Package and become a VIP - Very Important Pup! 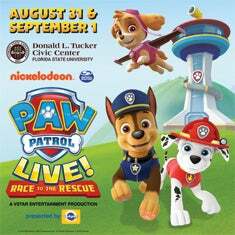 The VIP package includes a premium seat, special souvenir gift and exclusive access to a Meet & Greet with Ryder and two PAW Patrol Characters after the show. 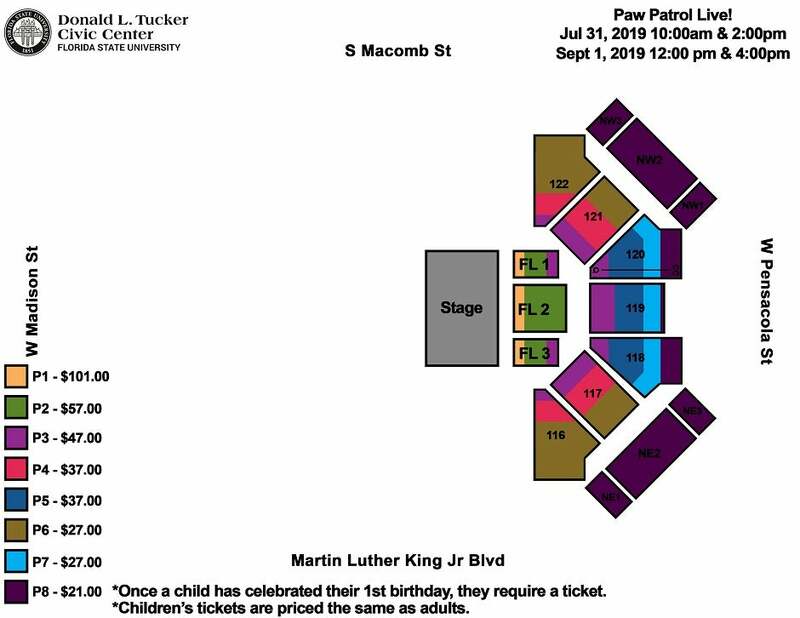 Each adult & child (age 1 & up) in a group must have a VIP ticket. Pick up your VIP Packet at the VIP check in table prior to the show. The show is 75 minutes long with one 15-minute intermission. For groups of 10+, contact Brittany Coles at [email protected] or 850-645-0746.